Little is known about this band from Bari, except the name of three of their five members that three years later reappeared in jazz-rock band Baricentro. 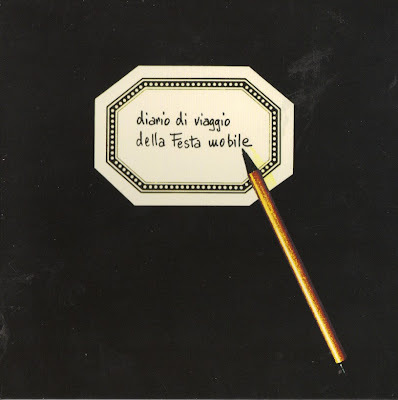 Diario di viaggio della Festa Mobile is a fantasy concept album, with large space given to keyboards and vocals a bit too low compared to the musical background. The album has its good moments though not one of the best in the symphonic prog style. Some jazz influences are evident. Brothers Boccuzzi and bassist Napolitano formed Il Baricentro with two albums in 1976 and 1978 on EMI; Giovanni Boccuzzi has had an intense activity as music composer, teacher, writer until now.